Your grass gets put through a lot during Summer. 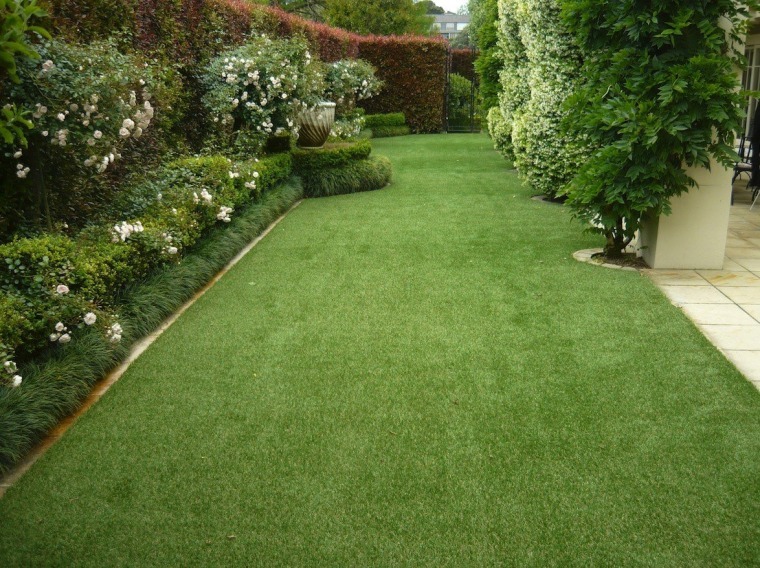 But there's one way to you can keep it looking flawless over the warmer months – artificial grass! 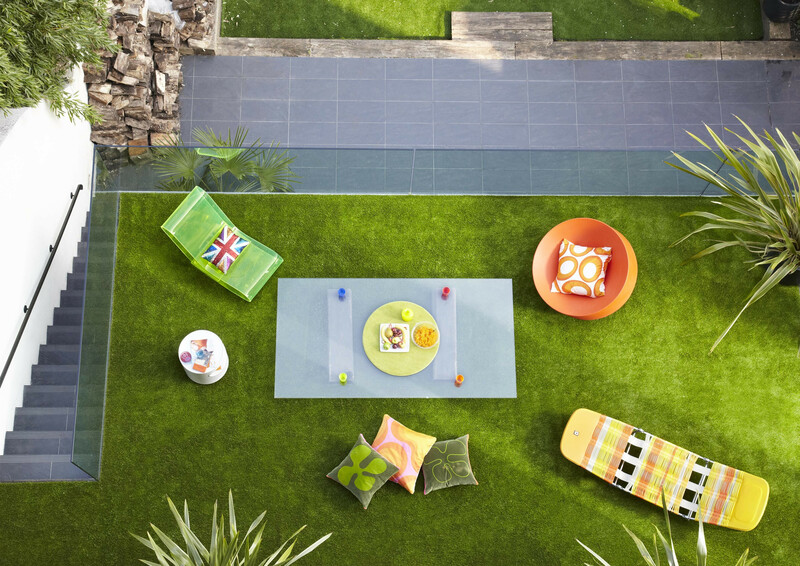 Summer is undeniably the best time to utilise your outdoor spaces and soak up some sun. But what impact does all this activity have on your grass? While many people prefer the growing stuff, artificial grass is much better at handling the increased usage that accompanies blue skies and sunny days. What's more, you won't have to spend time slaving away in the sweltering sun, pushing your lawnmower around. 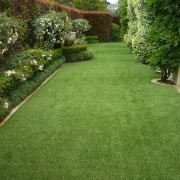 Artificial grass is low maintenance. 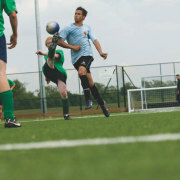 Plus, summer entertaining is much easier when you have artificial grass. You’ll always have a lush green vista to impress your visitors and that will make your outdoor space more inviting. And with summer comes holidays. You can rest easy knowing you don’t have to worry about maintenance or your grass dying before you’re back. In addition, artificial grass is a great way to transition between your outdoor space and pool. It’s non-slip and can handle exposure to chlorine, which would cause real grass to wither and die. It’s also beneficial if you have kids around. 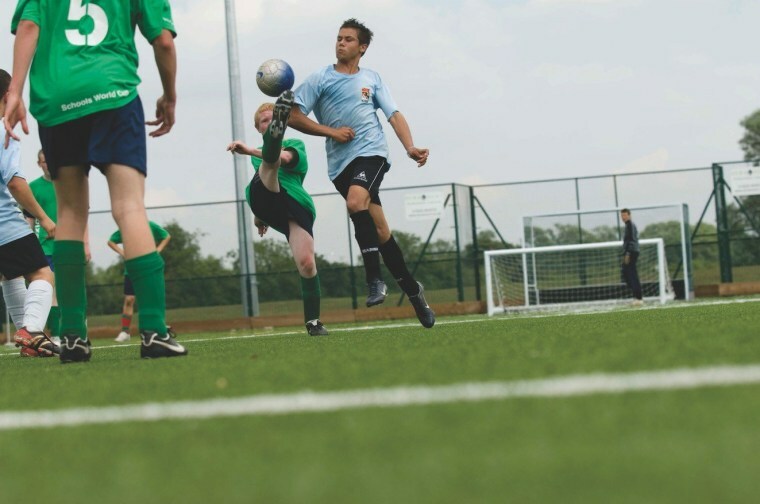 Whether it’s for playing sports or under a home playground, artificial grass makes a soft landing space for the inevitable rough-and-tumble of child’s play. 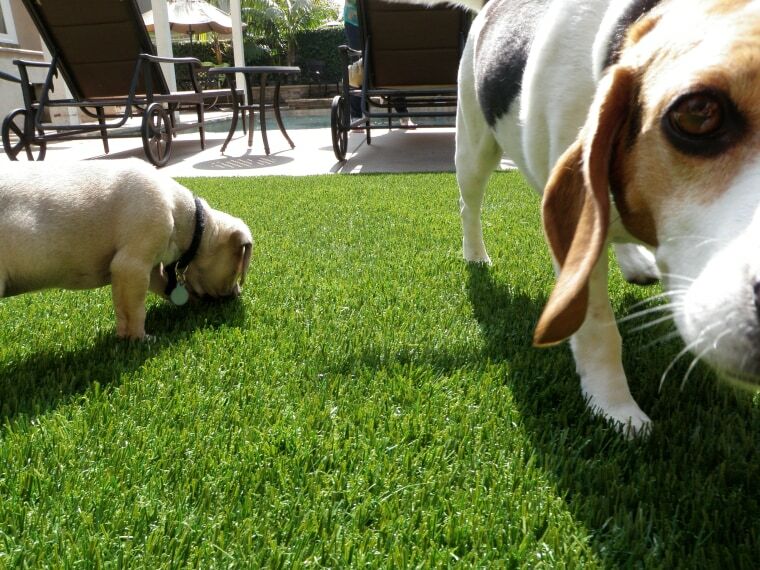 Artificial grass will do a better job of handling your pets, too. It's much harder for them to mess up like real grass. You also won’t need to worry about dirt, bugs and grass being tracked inside. 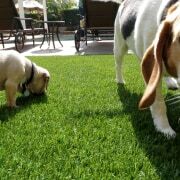 If you're sick of all the unnecessary extra maintenance that comes with real grass, artificial grass is a great alternative that will make your summer easier and more stress-free.